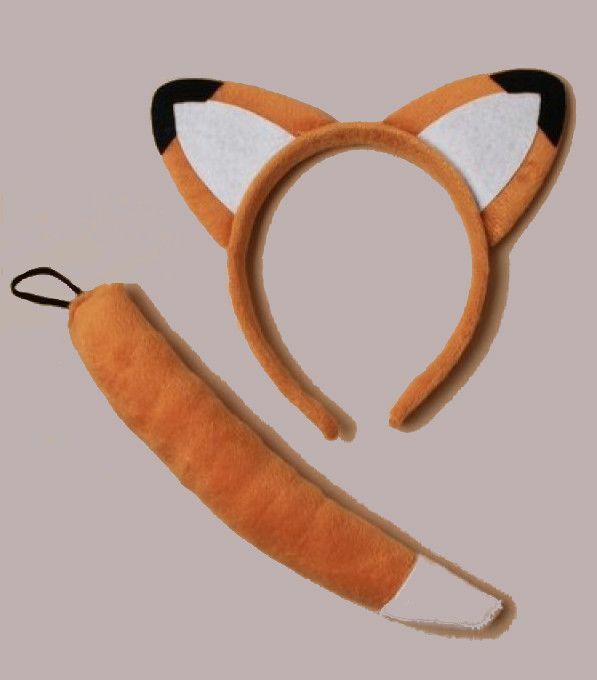 These fox ears alicebands and tails make superb fancy dress accessories. The fox ears are made of soft fluffy material, cutely popping up above the head. The aliceband is adjustable to fit all head sizes, with the fox tail including an elastic strap to attach to your rear! Headband measures 8 inches from top to bottom, tail 8 inches long. Set includes fox ears and tail with elasticated strap. From our Farm Animal Themed Party shop category. 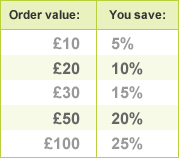 Don't forget our bulk buy discounts listed in the right-hand column.